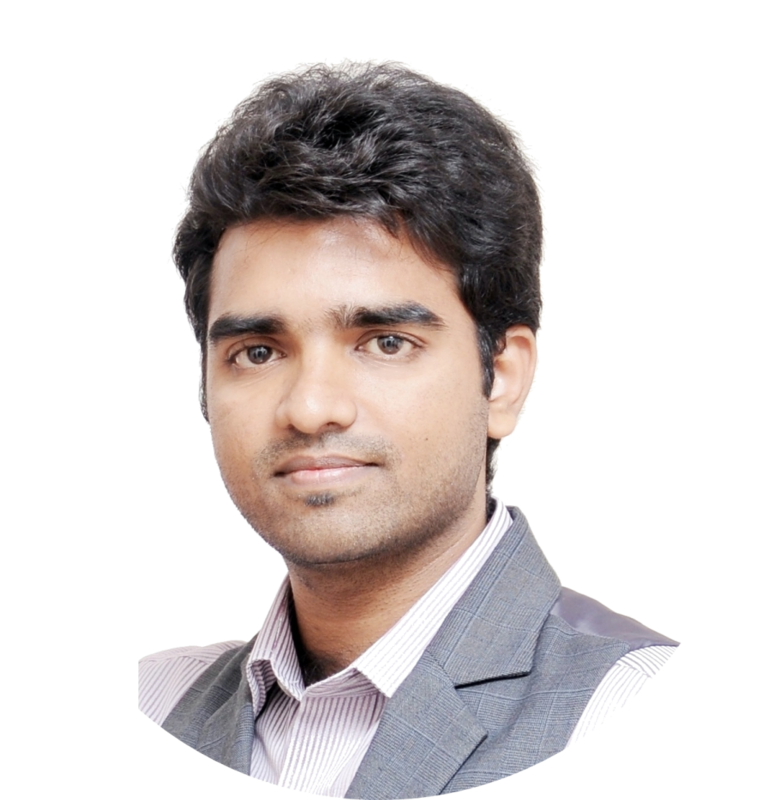 Hi dear friends , I am back with new topic that can help you in increasing your facebook page likes by adding a facebook like us widget to your blogger sidebar . Step 4 : Give Title as of your wish and past the below given code to the content as shown below. Copy the below code and past it in content area . You are done . 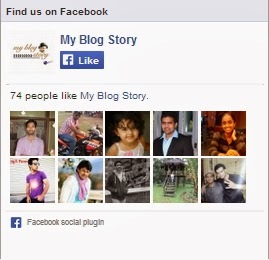 Enjoy the new facebook like us widget added to your blogger.